If you liked this show, you should follow GET CREATIVE with Shannon Delany. 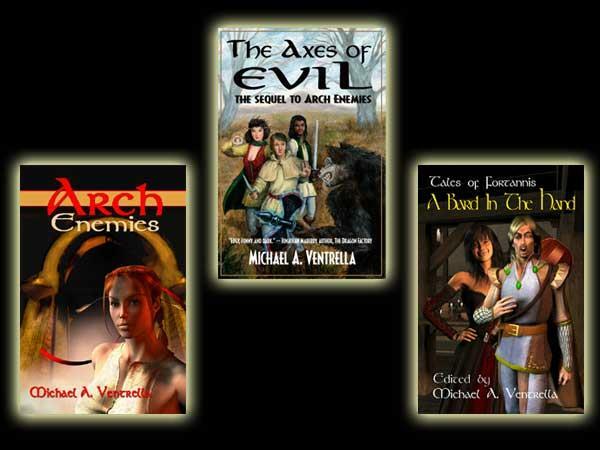 MICHAEL A. VENTRELLA’s books are published by Double Dragon Press. 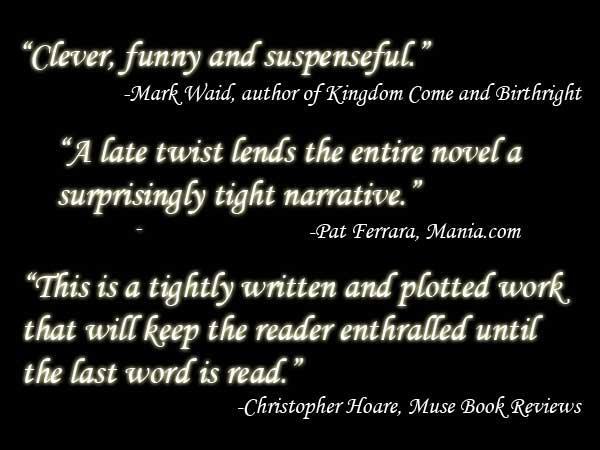 They are available in paperback, ebook, kindle, and nook formats. They can be purchased from any bookseller or online everywhere. 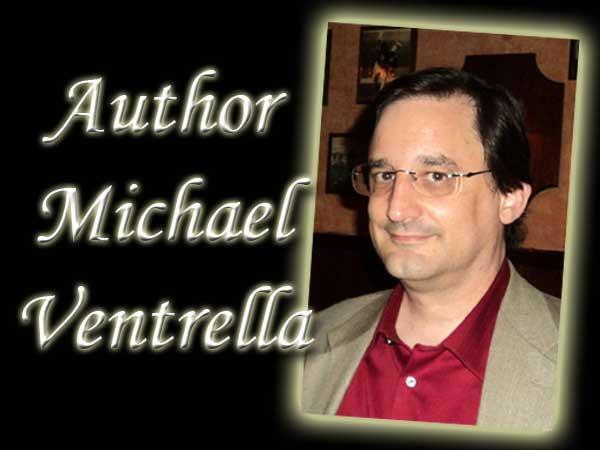 Reviews, excerpts, and links are at www.MichaelAVentrella.com . There you can also read Michael’s blog, where he interviews other authors as well as agents and editors. In his spare time, he is a lawyer.